The Thimphou is much more than a simple bomber jacket. A versatile piece to accompany a woman’s first spring walks that is triumphant for class and romanticism. 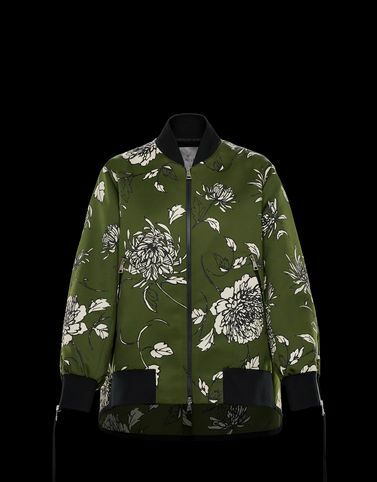 The print brings to mind Japanese gardens in bloom, while high-performance is guaranteed by Moncler’s researched textiles. A feeling of lightness and the protection of an embrace, without sacrificing sleek lines and sophistication.